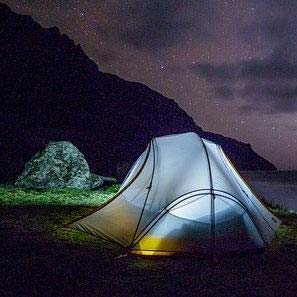 Our solar camping lanterns and chargers ensure you have power and light, when and where you need it. These products are designed to be rugged, durable, and really allow the modern day explorer to enjoy the outdoors whilst being in control of your own power and light. Waterproof Tablet Pouch Dry Bag Case - Up To 8.3"